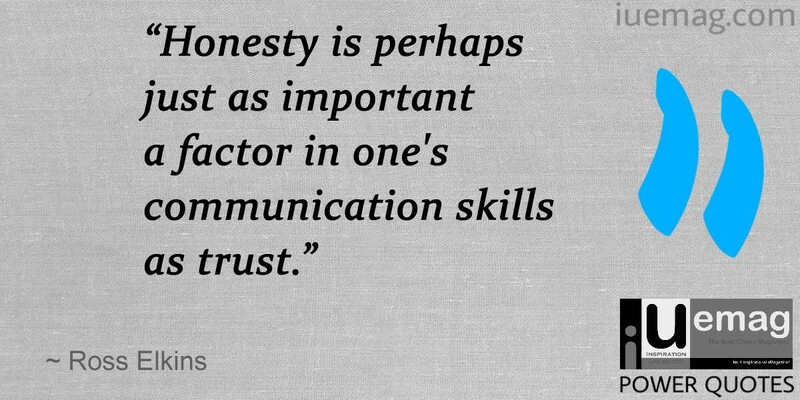 Honesty holds great importance in every individual’s relationships – personal and professional. 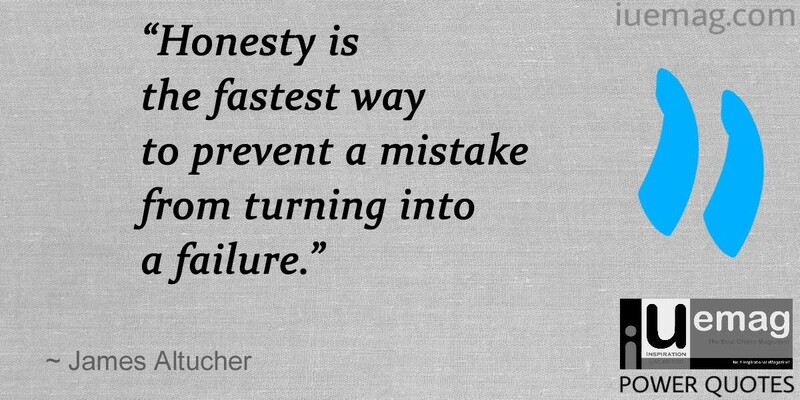 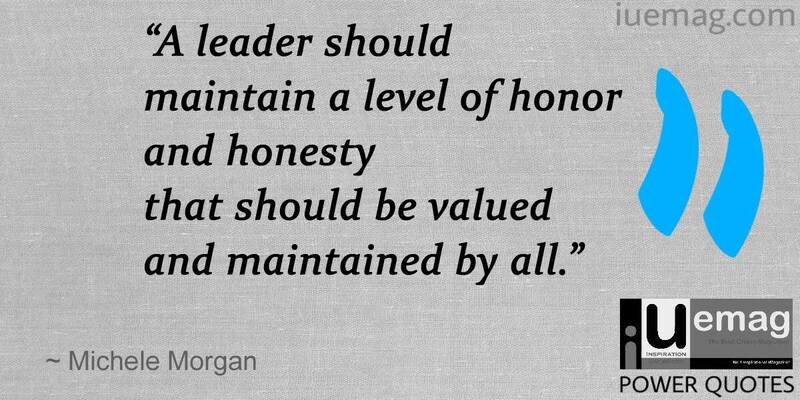 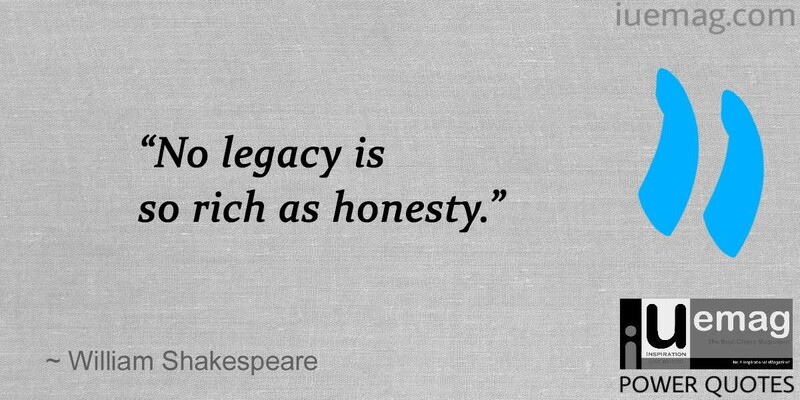 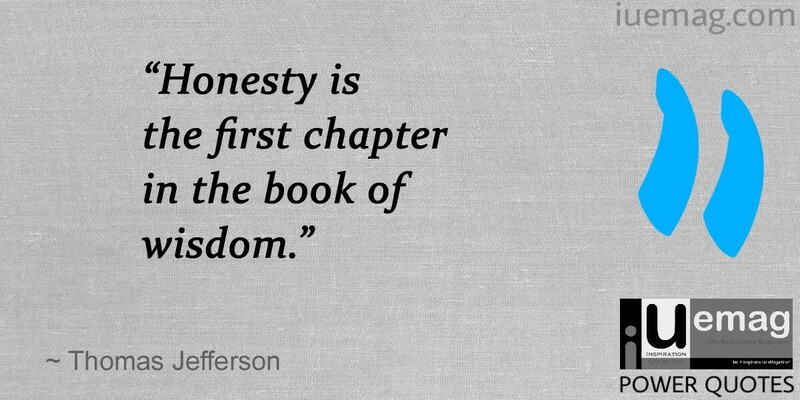 To be an honest person sounds simple but being truly honest with others and yourself can be challenging many a times. 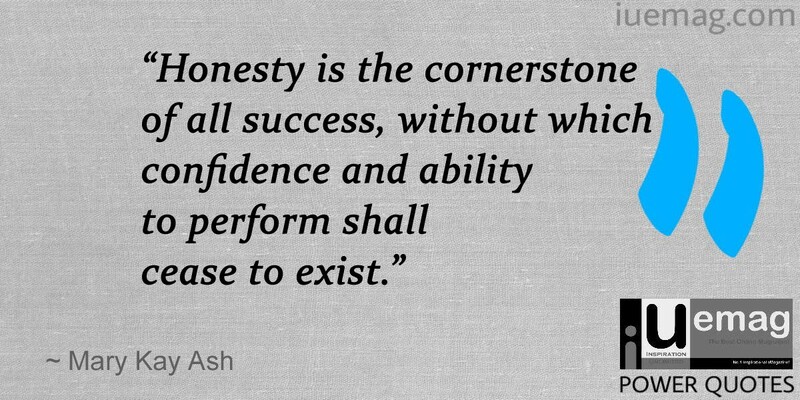 If you are someone who struggles but really wants to be an honest person, these honesty quotes below can inspire you to tell the truth!